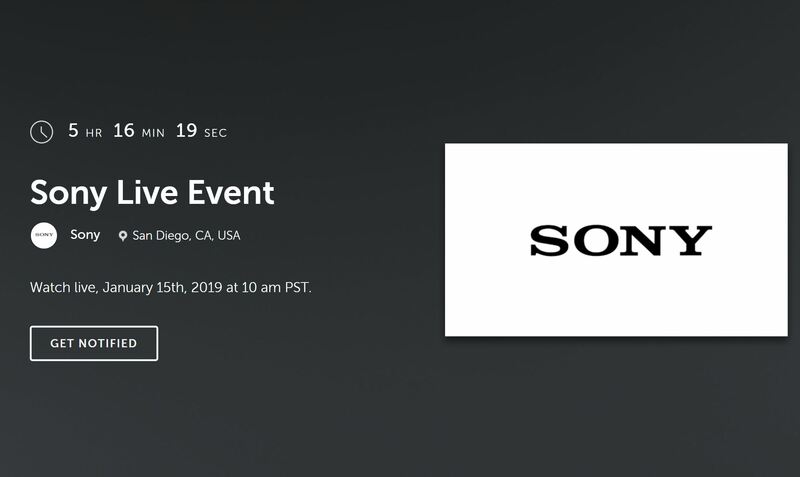 Sony IBC 2018 press conference now live, you can watch this live event above. Author adminPosted on September 14, 2018 September 14, 2018 Categories Sony Camcorders, Sony NewsTags IBC 2018, Live Streaming VideoLeave a comment on Watch Sony IBC 2018 Press Conference Live Now ! Author adminPosted on January 9, 2018 January 9, 2018 Categories Sony NewsTags Announcement, Live Streaming Video2 Comments on Watch Sony CES 2018 Announcement Live Streaming Now !